CLAZER VR for Apple VR on Zeiss VR One Goggles ? I am almost 100% Apple, but we have not immediate plans to release CLAZER for iPhones, although we could since CLAZER is built in Unity 3D which iPhones can run. And Zeiss makes VR googles for iPhones – so you can shoot VR clays with the same fine optics that you have on your rifle . 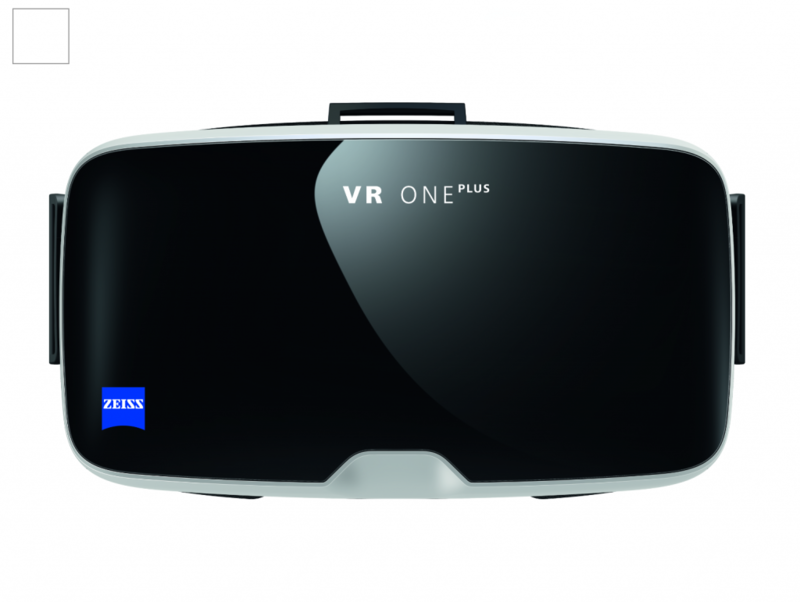 . .
With the VR ONE, the smartphone you carry in your pocket can take you to worlds of virtual and augmented reality. Currently compatible with any smartphones with display size 4.7″ – 5.5″ (including iPhone 6/6s and iPhone 6 Plus), plus hundreds of apps available onGoogle Play and AppleApp Store made for mobile Cardboard VR devices. Experience VR games, videos, and amazing experiences that were never before possible.